The disruption we’re seeing in the venture capital space related to supply chain risk all began with a disruption of a literal kind: an earthquake. The Japan earthquake and tsunami of 2011, also called Great Sendai Earthquake or Great Tōhoku Earthquake, occurred in northeastern Japan on March 11, 2011. The event began with a powerful earthquake off the northeastern coast of Honshu, Japan’s main island, which caused widespread land damage and initiated a series of massive tsunami waves that devastated coastal areas. Taiwan was also hit with a tsunami. Suppliers were demanding answers, and there was little recourse for anyone other than to wait. When DHL started using them for global security sites things really took off. “We’re in 220 countries now. The data looks at increased transparency and real-time data. So you can track earthquakes, wildfires, cyberattacks, anything that disrupts,” says Larsson. With the recent cash infusion from Columbia Capital, Resilience360 will continue to differentiate themselves from the competition. How do they do it? Now that Deutsche Post DHL Group (NYSE: DPSGY) has announced an equity commitment of $21 million by Columbia Capital into Resilience360, the supply chain risk management mobile app looks to keep on tracking. Columbia Capital, a Washington, DC-based venture capital group, has a long history of investing in and scaling high growth and disruptive technology companies. Columbia Capital's team will take an active role in pursuing organic and inorganic growth opportunities for the R360 platform, which allows businesses to visualize, track, and manage risk in their global end-to-end supply chain operations. Resilience360 will remain an integral part of the DHL service offering and continue to cooperate closely with the different DHL business units on agile sales and customer centric product development. Resilience360 has become a key part of DHL's value proposition. “By bringing in Columbia Capital, we have the opportunity to significantly enhance its capabilities, particularly in data analytics and accelerate the growth of the platform and provide an even better service offering to our customers," says Katja Busch, DHL's chief commercial officer. "Supply chain risk management is more important than ever to our customers and aiding global supply chains to be more resilient is a critical part of our business. The investment reflects our commitment to helping the industry manage risks beyond the DHL network." The investment is being made through a holding company, Rising Tide Digital, which will be led by David Northington as Chairman, David Shillingford as CEO and Chris Arroyo as CFO/COO. Northington and Arroyo led the successful scaling and exit of another Columbia Capital-backed technology company, Cloud Sherpas, which was acquired by Accenture in 2015. Shillingford previously held leadership roles at Verisk Analytics, a global data analytics company. "The investment allows us to continue making product development our top priority and to grow the business faster in collaboration with DHL's business units around the globe," says Larsson. "We will be able to apply more advanced analytics to the vast quantities of data that Resilience360 now collects to develop predictive and proscriptive insights that will help customers achieve faster and more accurate decision making in their supply chains and better prepare and respond to potential disruptions." Resilience360 offers end-to-end supply chain risk management. The platform alerts customers about supply chain incidents globally and risks to their global supply chain in almost real time. It also helps companies handle an ever-changing world by assessing the impact of natural disasters, changing regulatory environments, and other supply chain risks. 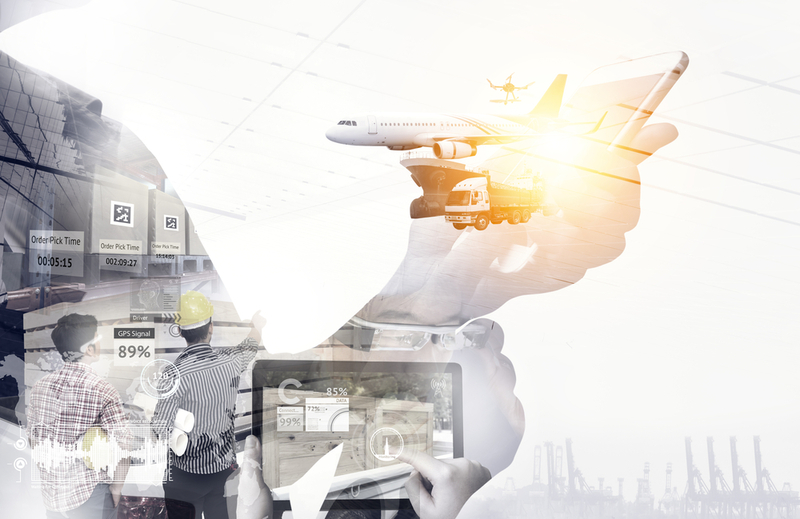 Businesses can visualize their supply chains end-to-end, use machine learning capabilities to detect early warnings of incidents that can disrupt their supply chain and it will allow customers to preemptively respond and minimize business interruption. The recent addition of the Resilience360 mobile app extended the platform with anytime, anywhere access for customers. “We have a lot of access to data through our connection,” says Larrson. That connection looks to only get better in the coming years with a focus on things like better predictive models and predictive insights. With the infusion, Resilience360 will now use network data and build out their data science and risk intelligence teams.